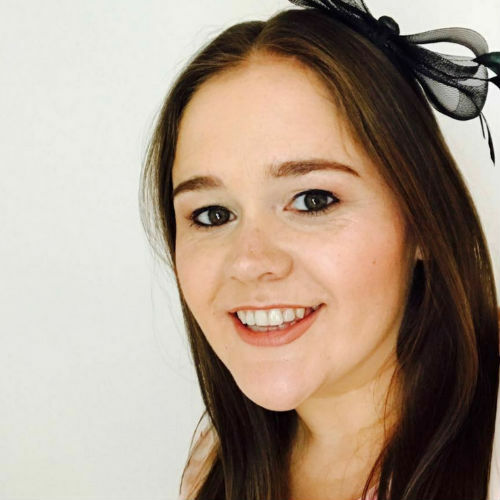 Stacey MacNaught is a Freelance SEO and Content Marketing Consultant based in Manchester. She spent 9 years working agency side delivering SEO and content marketing strategies for businesses in a host of sectors before making the move freelance. Stacey has spoken at a number of conferences including Mozcon, SearchLove and Friends of Search and has contributed to publications such as inc.com on marketing and productivity.